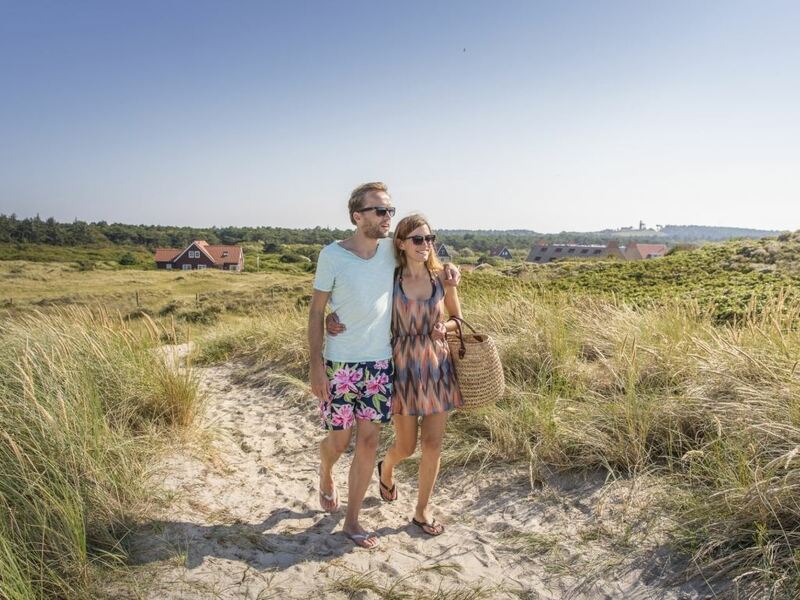 Landal Vlieduyn is the perfect base to explore the island. 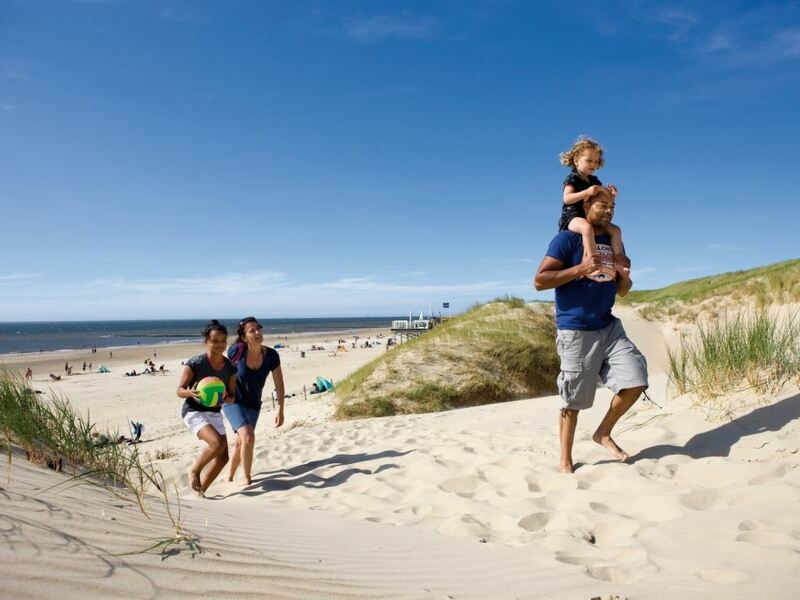 Hike, cycle or take a bus. 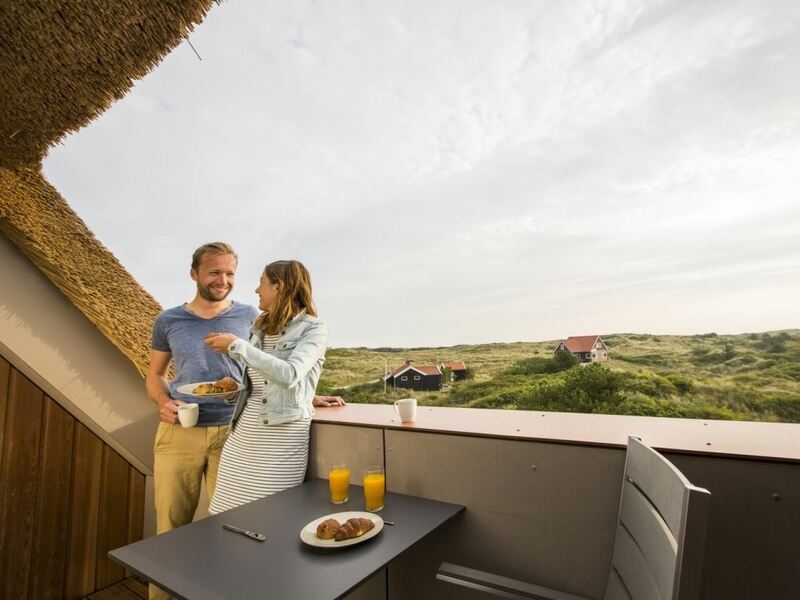 Experience the island feeling with the wind in your hair. 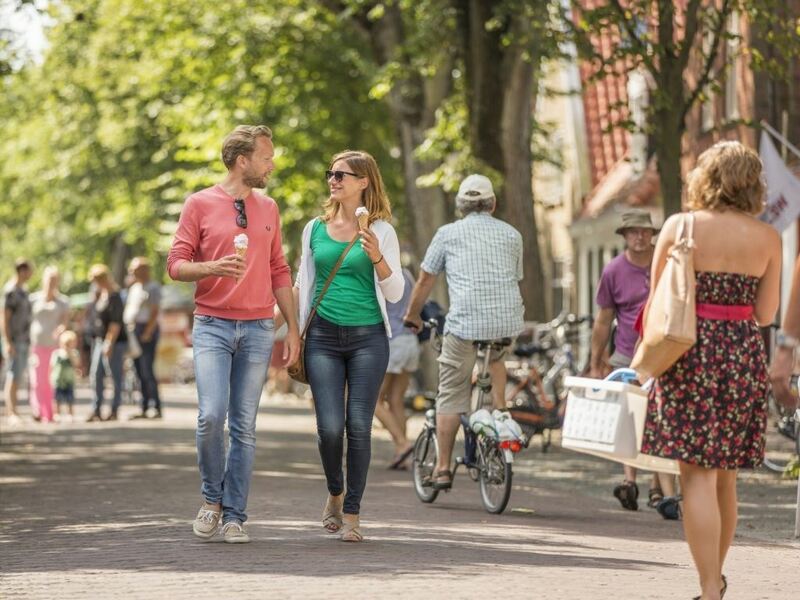 Make a walk to the charming village of East Vlieland and enjoy a snack and a drink on a terrace. 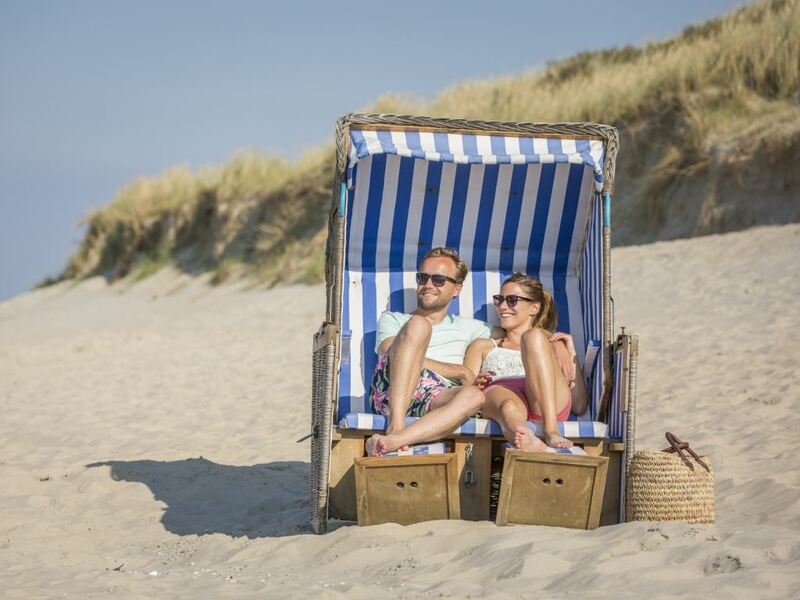 Nowadays the drowning cottage is owned by the Vliehors Expres and decorated like a beachcombers museum, where you will find a colorful collection sea dignities and in 1997 the Lifeboat House has been officially designated as a wedding location. 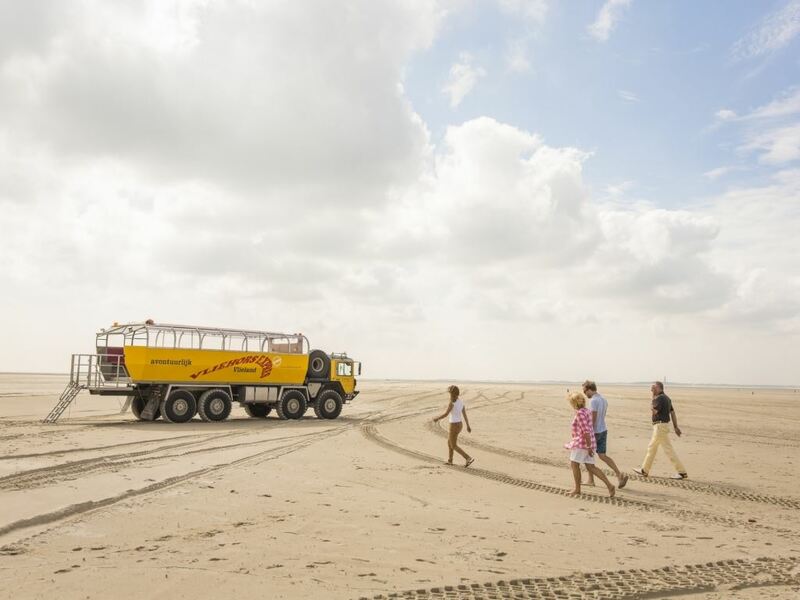 The Vliehors Expres make trips across the Vliehors, a sandy area of 20km2 on the west side of Vlieland. 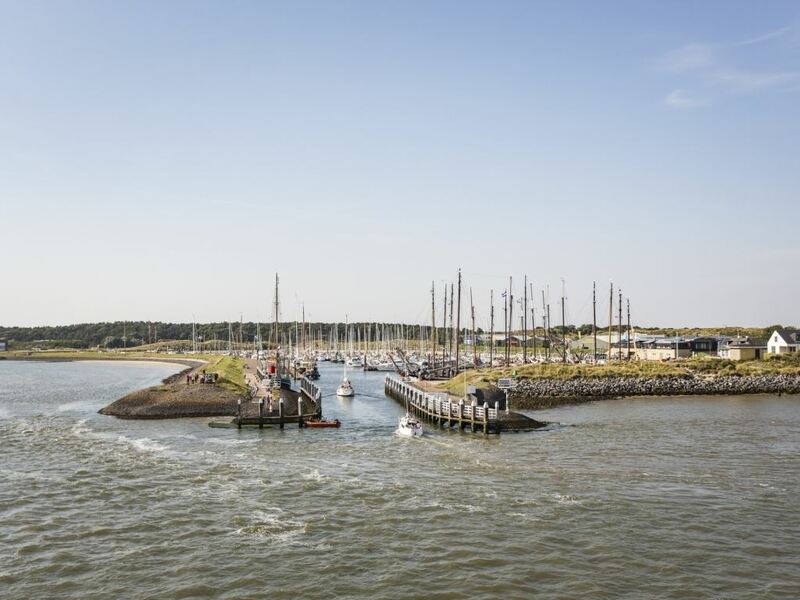 This area is called the "Sahara of the North'. 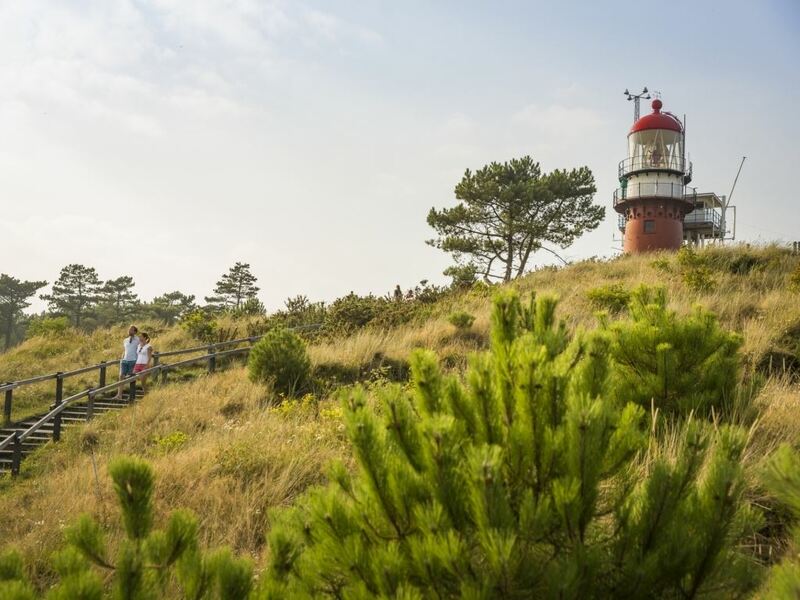 The lighthouse of Vlieland is located on the 42 meter tall Vuurboets Dune just outside the village of East Vlieland. 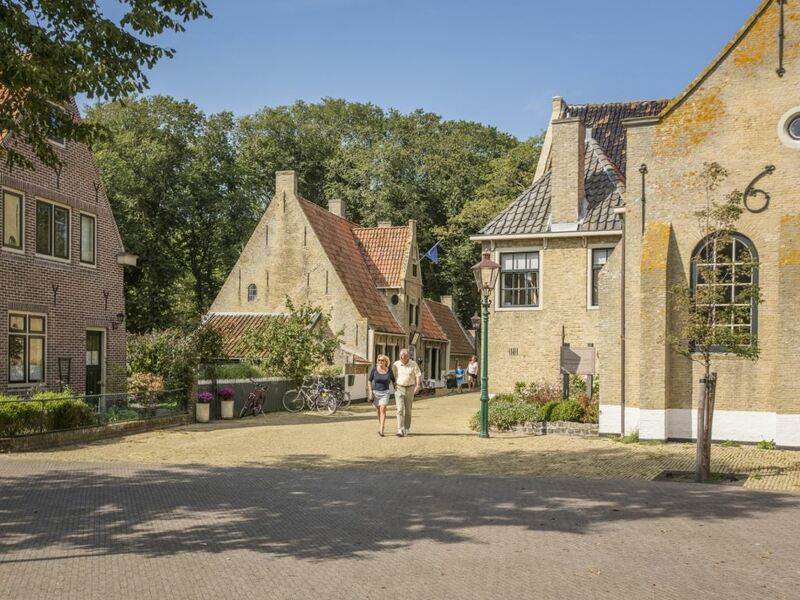 In his former house, which is sealed as the oldest building on the island, you can learn everything about the maritime past of Vlieland. 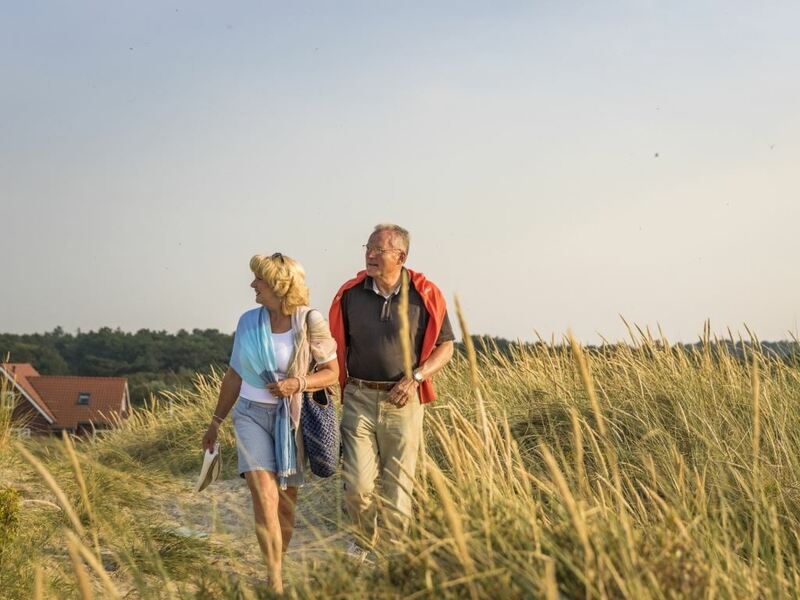 Your visit to Vlieland is not complete without a seal tour with the Geus or Northern Diver. 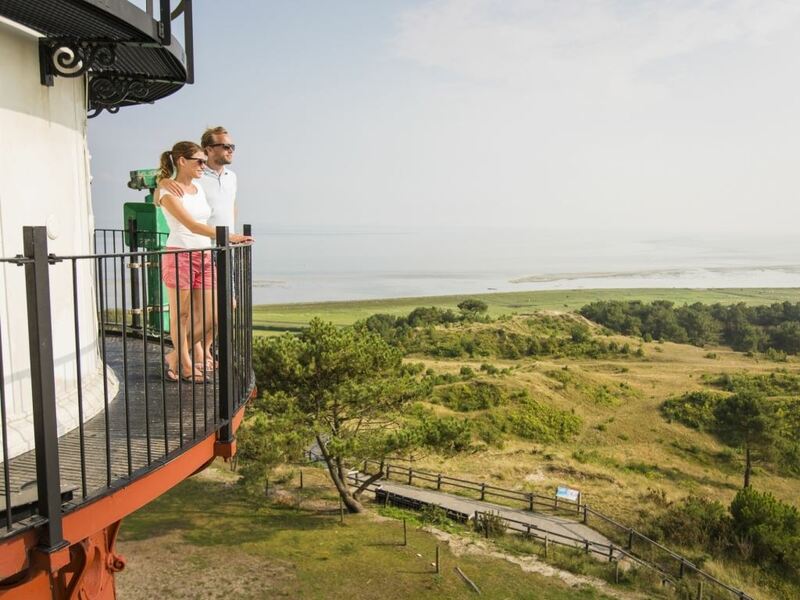 With this high-speed inflatable boats (40 miles p / h), you can get acquainted with the nature around Vlieland.